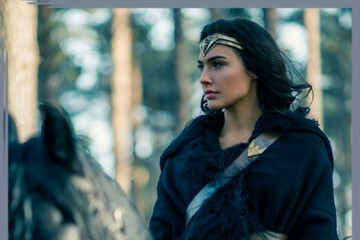 No list like this would be complete without Gal Gadot's iconic Wonder Woman. But there's also incredible new superheroines like The Wasp to Paul Rudd's Ant-Man, played by the whip-smart Evangeline Lilly. There's the young Jean Grey, played by Game of Thrones breakout star Sophie Turner. There's even Margot Robbie's satisfyingly cuckoo Harley Quinn. Go on and keep reading to see all of our top female superheroes, in and out of their costumes.